Get the most out of your staff and increase your productivity by getting the best out of both your machine and products. All our training is delivered onsite and will prepared to be bespoke to your companies requirements. 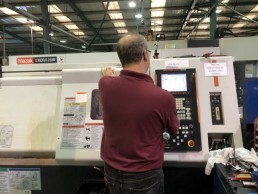 Phoenix CNC is the only company in the UK to supply and support MazaCAM. 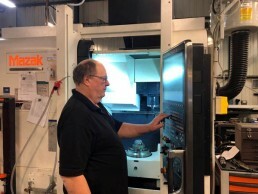 The American born product was originally established in 1975 by SolutionWare, a company which has been developing software for Mazatrol machines since the early 80’s, not to mention as far as we know, the only supplier in the world to offer a complete CAD/CAM package of this type. 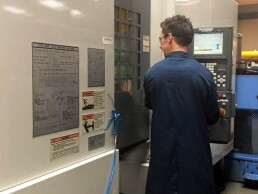 Whether you are NEW to Mazak Mazatrol , or looking to have your team retrained. 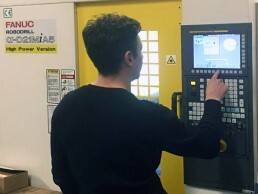 We can help you with onsite training on your machine and products. Get the most out of your staff and increase your productivity by getting the best out of both of them. Training on controls from T2 and M2 right through to new Matrix and Smooth controls. 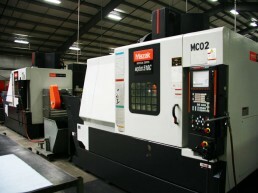 Including Variaxis and Integrex machines. From T2 or M2 machine controls, through to Fusion 640T,/M and MT controls including Matrix, Smooth and Smooth X controls. If you need addition training on your machine. Programming or Operator Training give us a call. 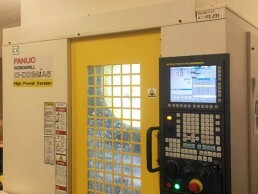 “For Fanuc controls we can give you training on a wide range of controls and machine types. Operator and setter training as well as programmer training.”. Please contact us below or complete the contact form and we will be in touch shortly.